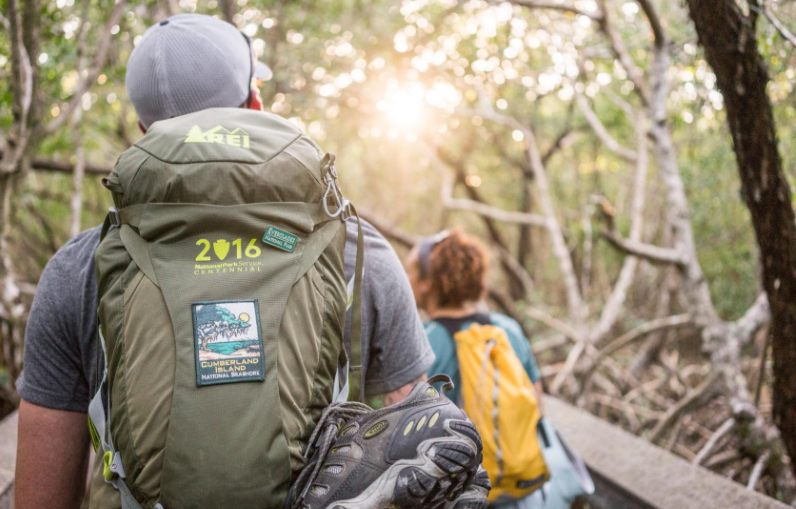 America’s national parks are turning 100 and REI is celebrating with a line of specially designed Centennial products that benefit our most sacred lands. To mark the occasion, REI will donate 10 percent of proceeds from sales of REI-brand limited-edition National Park Service products. Money goes to the National Park Foundation. In all, 33 products, including hiking packs from REI and Osprey, CamelBak water bottles, Eno hammocks, Coleman camping gear — even NPS Centennial Monopoly, Jenga, and Yahtzee games — are available at REI stores and its website. 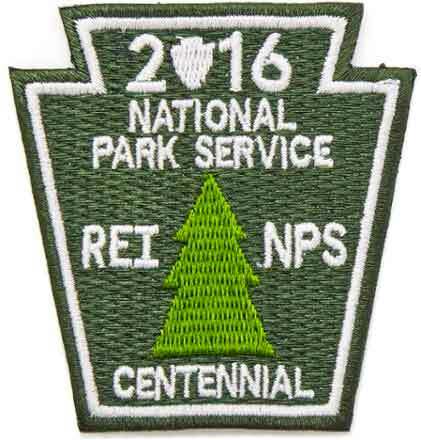 The products have the 2016 Centennial badge logos and single-run designs. For example, CamelBak has a line of bottles with National Park artwork. Many of the featured brands in the Centennial line are available for sale at other websites and retailers, some without NPS donation incentives. 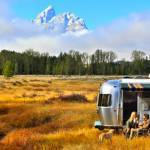 REI’s giveback to the national parks applies to REI-brand Centennial products. REI has a full page of NPS-inspired products here. Some stand-out gear includes men’s and women’s REI-brand Traverse 28-liter daypacks, Eno double-nest hammocks, Osprey Kestrel 32-liter hiking packs, America the Beautiful national parks passes, and the Coleman 54-quart steel-belted cooler. The Centennial has been celebrated across the outdoor industry, including free admission days at national parks, REI-funded conservation initiatives, National Parks Guide apps, and more. Supplies of these celebratory items will probably run out fast – if you need new gear and love the outdoors, this is a great way to get what you need and support your parks.